Super cute card! FABulous colours..LOve it. 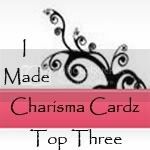 Your Blog photo ALways puts a smile on my face. 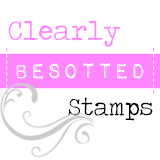 Lovely stamps too(I went over to see the other stamps and they are great too). Happy 6th Birthday to Majik! awwww such a cute image. I love the colours, ribbon and little bone charm. Happy birthday Majik. I am sure he will love his card. It is beautiful. 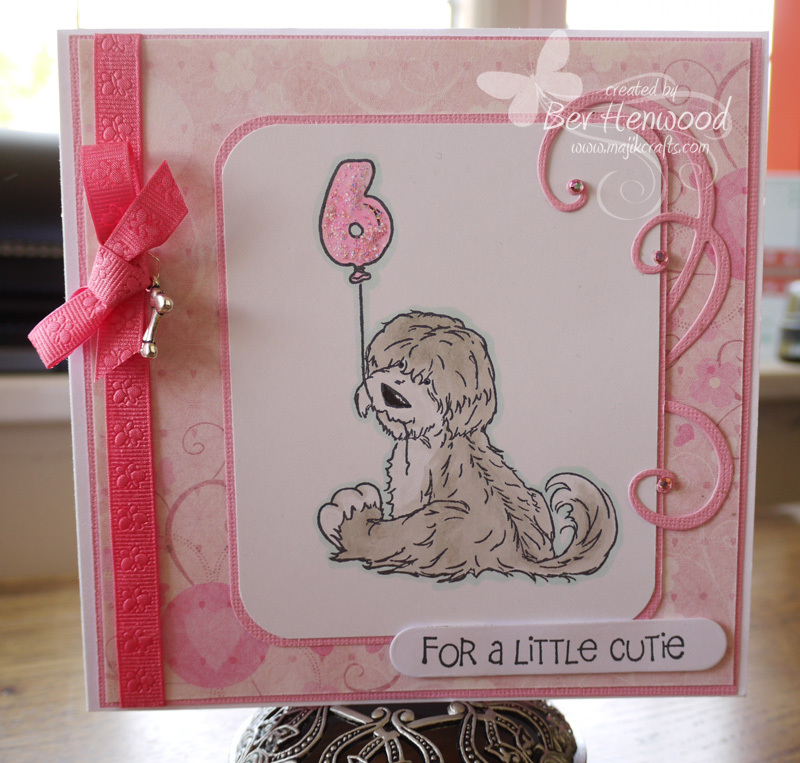 Totally delightful Bev, such pretty colours and a lovely hint of Spring for a pretty birthday card. Thank you so much for joining in at Pretty Little Ribbons challenge this month.